For a long time, I’ve read countless articles about how women with impeccable style are known for their signature scent. Wanting to be a woman with impeccable style, I have yet to pin down my signature fragrance. Like a lot of things, I LOVE fragrances. Over the years, I’ve collected fragrances that are super expensive and super cheap. Some popular and others are pretty obscure. My favorites that I’ve returned to over the years have been Viktor & Rolf Flowerbomb and Dolce & Gabbana Light Blue and Jo Malone Orange Blossom. Each time I wear them, I get compliments, but I’m not sure if any one of them could qualify as my signature fragrance and maybe there’s really no such thing for me, but, I’m still on my quest to find THE one. 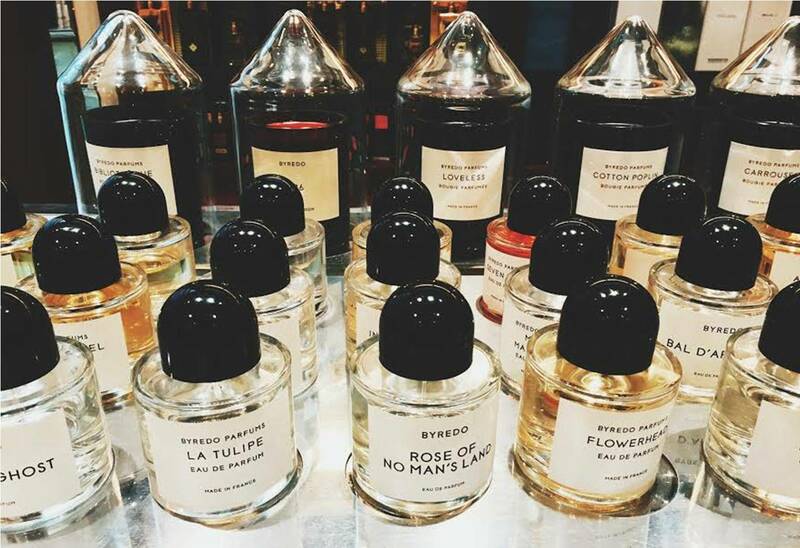 In the meantime, I’ve run across some pointers about how to pick your signature fragrance. Perhaps they can help you nail down that special fragrance you so desire. 1. Try out only three scents a time. Initially, especially if you don’t really have an idea of what you like, smell everything. But limit your explorations to sniffing only three scents per visit. You can overwhelm your senses with too many fragrances. 2. Start with lighter scents first. It’s better to start with more aqueous or musky scents first; 50 percent of the population can’t even smell musk. Muskier scents are more clean-laundry-type scents; aqueous ones are fresher (think Acqua Di Gio). Go from musky to citrus to fruity florals into heavier woods. 3. It’s good to rebound with a fragrance. Unlike rebounding with a bad boyfriend, if you keep returning to a sample and liking it, something about the fragrance is drawing you in. Request a sample of that fragrance and spray it on yourself, as body chemistry can affect how a fragrance smells. 4. Don’t beat yourself up if you don’t like oud or other unfamiliar scents. Everyone is talking about their love for oud like their love for kale, but don’t be concerned if you don’t like it. Fragrance preference is often rooted in familiarity. If you smell an oud and have never worn one before, it’s not that you don’t like it, it’s that your nose is learning. Do you get a headache when you wear the scent? Is it making you feel the mood you want to feel? These are questions you should ask yourself as you’re trying out fragrances. 5. Try to understand what you are smelling. This will help you ask for more of the same thing or vocalize what you don’t like. Here’s break down the scent categories in basic terms. Musk: This may sound like the underwashed armpit of a college wrestler, but musk is actually a clean-laundry scent. Smoky: It can smell like a campfire burning, fragrant cedar chips, or a blown-out match. Citrusy: Lime, lemon, oranges. It often feels a little like a spa with a nice yoga studio. Woody: These scents can range from a creamy nutty flavor (like pralines-and-cream ice cream), to sandalwood, to spicy and dank like a musky old closet (patchouli), to an old No. 2 pencil (cedarwood). Green: Includes the chalky aftertaste of a wheatgrass shot as well as a dewy moss on a spring morning. 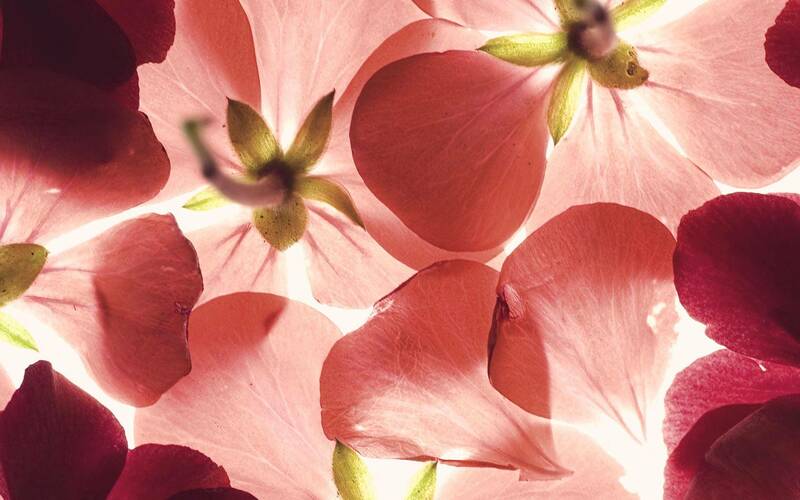 Floral: Floral encompasses everything from white florals (gardenia, lilies, ylang, etc. ), to roses, to violets, to peonies. Aquatic: Where 7 Up meets bubble bath. Oriental: Incense sticks. It can be slightly powdery with a hint of spice or sweetness. 6. Skip the coffee beans. Coffee beans are generally not too far away in every perfume shop. If you ask any clerk, they claim it’s because sniffing them “resets” your scent indicators. But it’s suggested that this is an old perfumer’s tale. Instead, smell yourself. Bury your nose in your own elbow that doesn’t have fragrance. It really works. Something about your own scent and pH recalibrates your nose. 7. See how a scent evolves after four hours. In scent nomenclature, people often talk about the “top note” and “dry down” of perfumes the way people talk about the legs of a wine. Fragrances are living organisms and evolve over time. A top note lasts about 20 minutes and is your first impression of the fragrance. The heart lasts for the better part of the day, about four hours. Excerpts from this post originally appeared on NYmag.com.